Welcome to CareSource®. 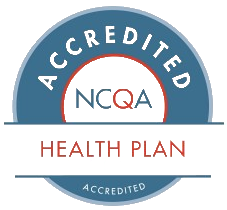 We work with our providers to provide the highest quality of care for our members. We are committed to making it easy for you and your staff to do business with us. If you are already a CareSource provider, we are pleased that you are part of our network. If you are not currently in our network, we invite you to consider joining us. We are always looking for ways to improve our network. If you have any suggestions or would like to refer a provider to us, we want to hear from you. Share your ideas or referrals on the Access Opportunity Form. We will be sure to evaluate your submission within 72 hours. If you offer medical services and want more information about becoming a CareSource provider, please submit the following information when completing the New Health Partner Contract Form.